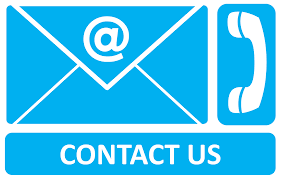 Tel :- ( 01745 799160 ) – Office Hours Between 9am & 6pm Mon – Fri. Mobile 07930187252 – Anytime & Evening & Weekends. Or Please Submit Your Details & Enquiry Below – We Will Get Back To You. Please Fell Free To Leave Any Feedback Or Leave A Comment Below In The Comment Box Provided For You. 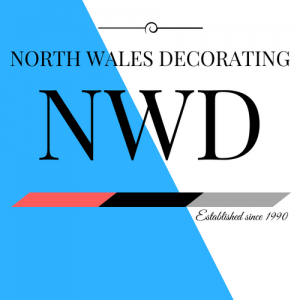 We Are A Team Of Painters & Decorators From North Wales With Over 20 Years Experience In Painting & Decorating. We Are Also Happy To Consider Work Further A Field.